Get ready for a flood of fun! Bring all the animal-matching fun home to your desktop! 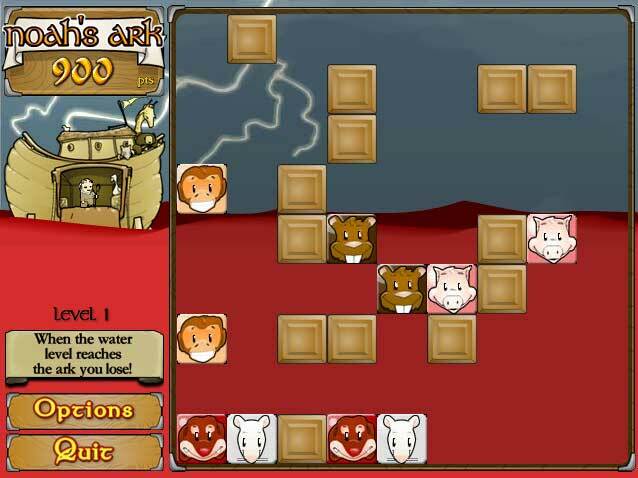 New Noahs Ark Game for you ! 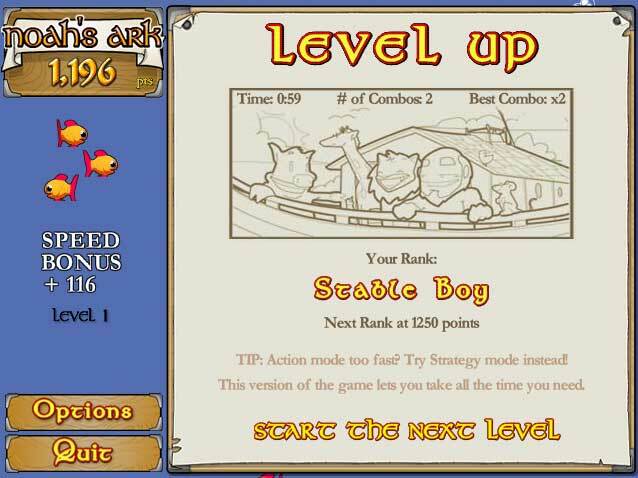 Get ready for a flood of fun ! 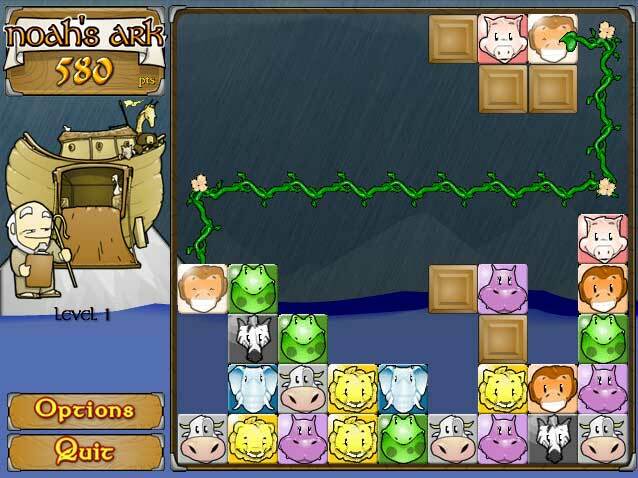 Just download Noahs Ark Game - Noahs Ark Deluxe to try! Just 2.6 megabytes, only a 9 minute download on a modem!